Distinguished addresses, stunning oceanfront settings, vibrant culture and authentic cuisine, all inspired by natural beautiful and perfected with luxurious amenities. A destination experience enhanced with personal pleasures - swim-up suites, sparkling infinity pools, world-class spas, and spontaneous moments. Enjoy an adults-only escape at Hyatt Zilara or bring the family and reconnect at Hyatt Ziva. Indulge in unexpected adventures, unwind in pure relaxation or celebrate your romance. It's all included, and it's all bestowed with our genuine Service from the Heart. That's the difference at Hyatt Zilara and Hyatt Ziva. That's the Evolution of All-Inclusive. 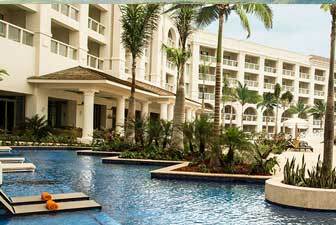 As a large-scale seller of Hyatt resorts and Hyatt vacations, we are able to offer you unbeatable prices and unparalleled value. 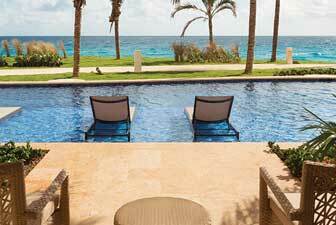 Once you have found the discounted Hyatt resort of your choice, please call our resort consultants at 1-800-340-8612 to book your vacation and save money with our first-rate personalized service! 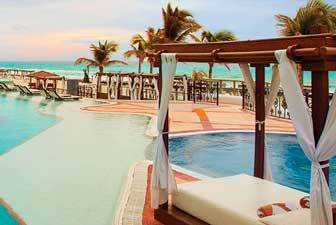 Book your Hyatt resort today with AffordableTours.com, your discounted resort headquarters. 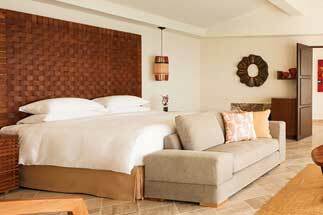 Location: Situated at the heart of the Golden Zone in San Jose del Cabo, only five minutes to San Jose del Cabo downtown and 30 minutes to Cabo San Lucas, the Hyatt Ziva Los Cabos features more than half of a mile of white-sand beach facing the Sea of Cortez. 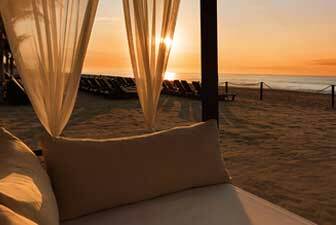 Located on the tip of Baja Peninsula with spectacular views of the Sea of Cortez, Hyatt Ziva Los Cabos is an all-inclusive all-ages oasis with a distinct Baja flavor. 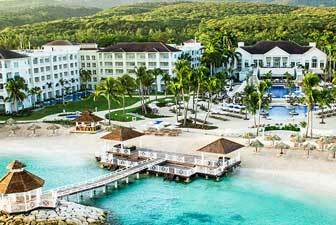 Located on picture perfect private coastline and beaches with a backdrop of Mountains in Jamaica's exclusive Rose Hall , the 387-room resort offers spectacular views of the Caribbean Sea. Location: Hyatt Ziva is less than 20 minutes from Puerto Vallarta International Airport, offering easy access from major gateway cities including Los Angeles, Phoenix, Houston and Mexico City. Tucked into a tropical paradise on Las Estacas Beach, Hyatt Ziva Puerto Vallarta is surrounded by the sparkling Pacific Ocean with stunning views from elegant suites.